This is a growing bundle of animal stock photographs. Make your nonfiction/ informational resources, website, social media images, and blog posts stand out with stock photos! This includes a photograph that could be used to enhance your science, social students, math, ELA and seasonal products. 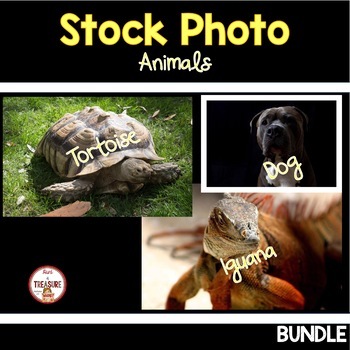 A growing bundle is also going to be created to include a variety of animal photos. SAVE $$$ and buy this GROWING BUNDLE!